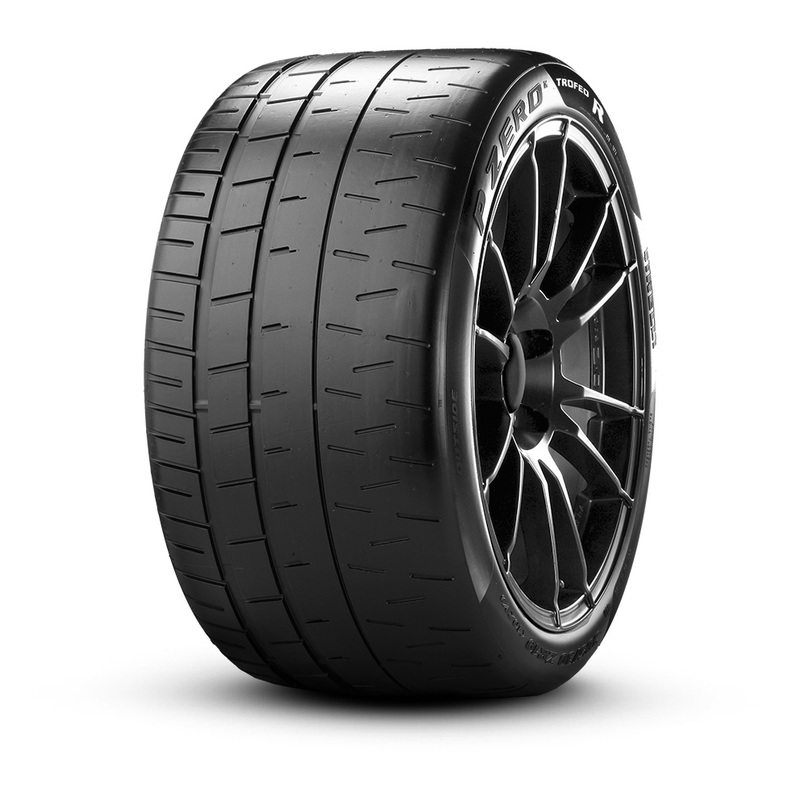 Developed to provide even greater performance - on the occasion of Track Days - when fitted to the most powerful vehicles such as Porsche, Ferrari, BMW, Lamborghini, including the MY2012. 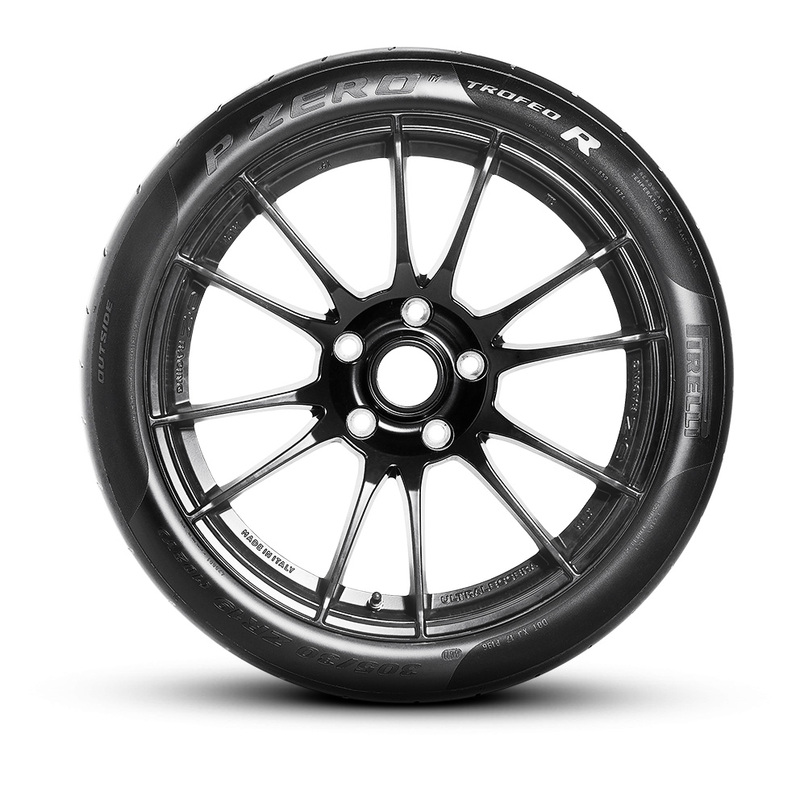 P Zero™ Trofeo R does not usually require higher pressures for racetrack use. It is designed for use at a pressure of approximately 2,2 bar, to be adjusted according to the type of car. 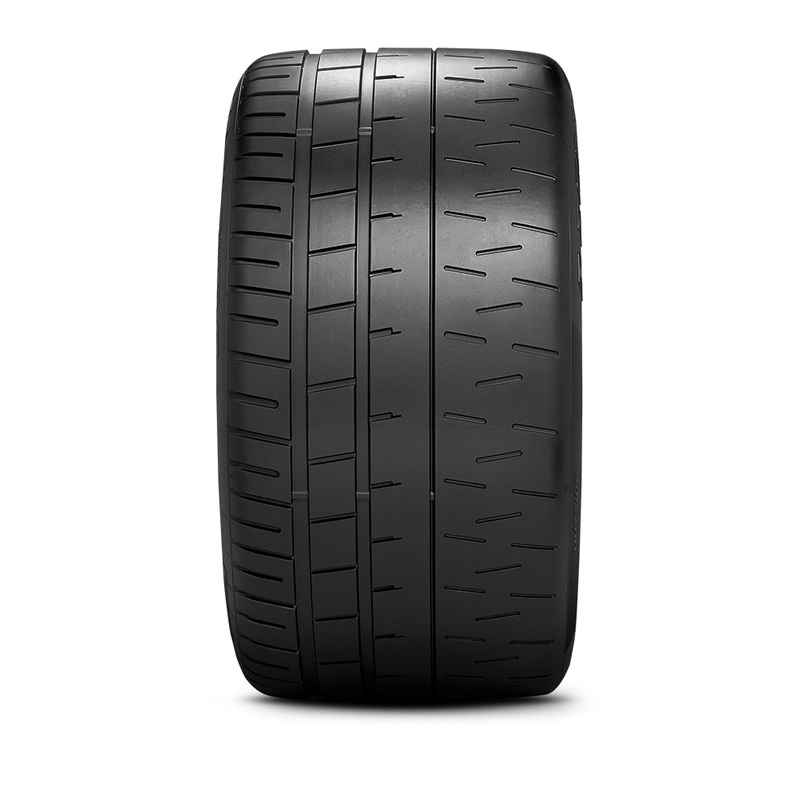 The figures indicated refer to the “operating pressure”: the pressure of the tire when it is fully warmed up to working temperature. For accurate calibration, it is essential to consider that the difference in temperature between a “cold” tire and a “hot” one is quite significant, normally 0.5 bar. How do I set the tire pressure correctly? ​​Adjust the tire pressures when cold, setting the operating pressure required minus approximately 0.4 bar. Drive three or four laps of the track to bring the tires up to temperature, then come back into the pit-lane and immediately adjust the tire pressure to the operating pressure required. It is advisable to continue to check the pressure “hot” during use. Pirelli recommends the use of ordinary compressed air to inflate the tires, provided that the above procedures are followed. No special gases, such as nitrogen, are required unless the source of air is exposed to excessive humidity. Always use a high-quality air pressure gauge in order to obtain reliable results. We also recommend that the valve stems of the wheels should be metal, instead of rubber, as they are more resistant to high temperatures. After use on the track remember to re-set the pressures to conditions of normal use of the car. ​To bring the car to the track and obtain the maximum performance and safety it is naturally indispensable for the car to be in perfect efficiency. Priority is to check the brakes, steering and suspension, which must be perfectly efficient. On the occasion of “track days”, it is advisable to replace the brake pads with competition pads capable of withstanding the higher temperatures generated by the constant use that circuit driving demands. It is important to use professionals also for the preparation and installation of the specialist safety equipment, such as the “full harness” seat belt, a competition seat, the roll bar, etc. For the maximum safety in racetrack driving we also recommend an approved helmet and a specific driver’s suit: overalls, specific shoes and fireproof gloves. SAFETY WARNING: danger may result from improper use. Follow tire manufacturer’s instructions. 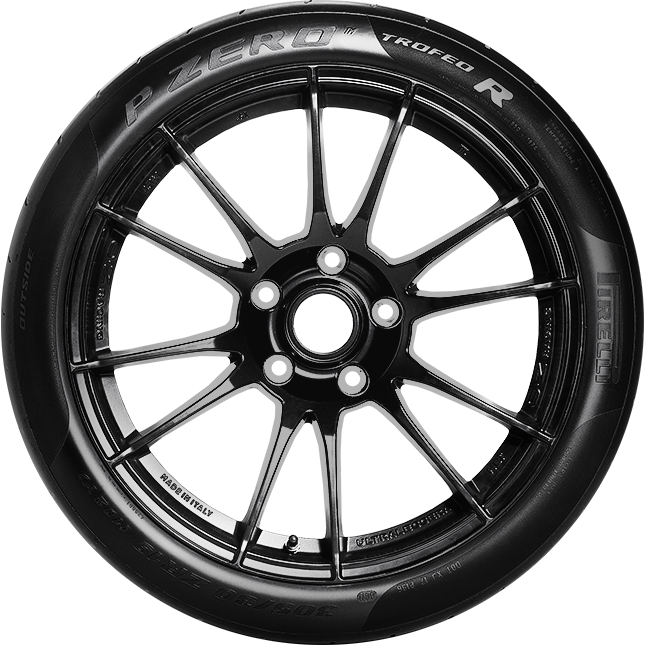 Refer to car manufacturer’s recommendations with respect to tire fitment for each model.